Color: Transparent Frosted Light Amethyst. A very good Etsy address ! Owners Beth & Greg are friendly and professional. 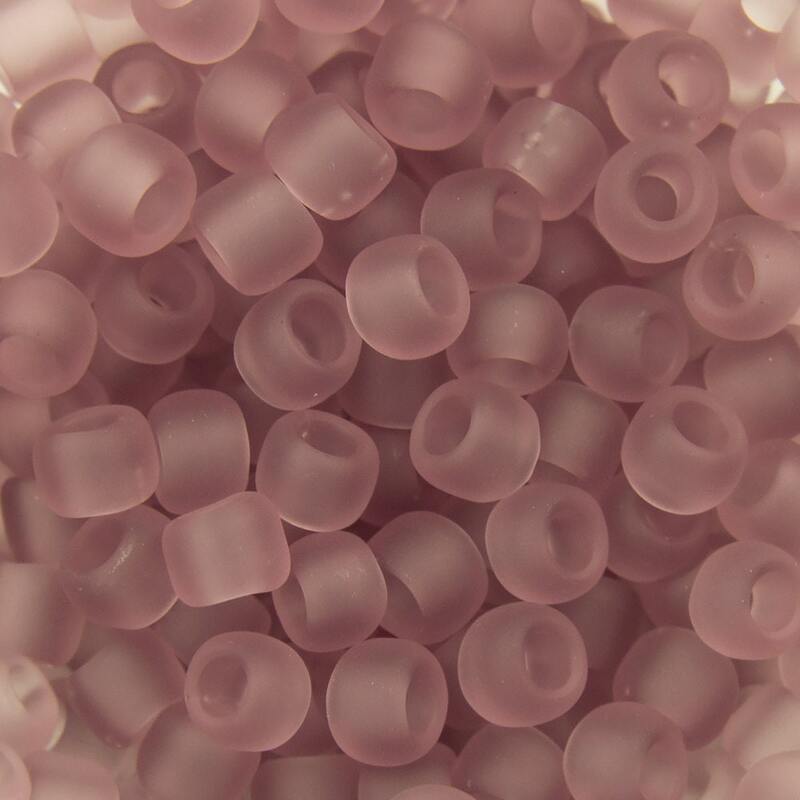 Shipments are fast and items conform to description ... nice to receive beads in their original tubes.